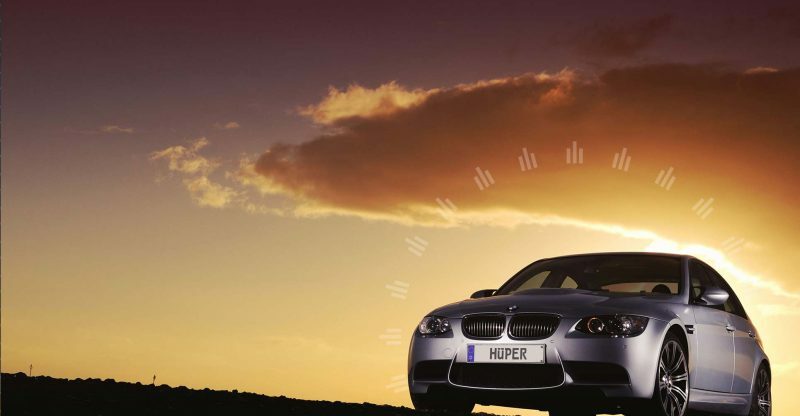 The high sun and its penetrating rays are no unfamiliar complication to the Indian driver. Just like other components of your vehicle, your car’s windshield is subject to bouts of dirt and other contaminants that can adversely affect the windshield, to say the least. Moreover, the scorching heat affects the functionality of other systems such as the air-conditioner. What if we told you that there’s a single solution to all the heat-related problems inside the cabin? The Solar Control Glass is exactly that solution. Apart from blocking the harmful Ultraviolet (UV) and Infrared (IR) rays, it permeates the temperature inside the cabin. Regular car windshields are manufactured with a plastic interlayer of polyvinyl butyrl (PVB) between two layers of glass. Solar Control Glass, for that matter, reaches beyond the ordinary and adds another layer that reflects up to 99% of the Sun’s harmful rays. 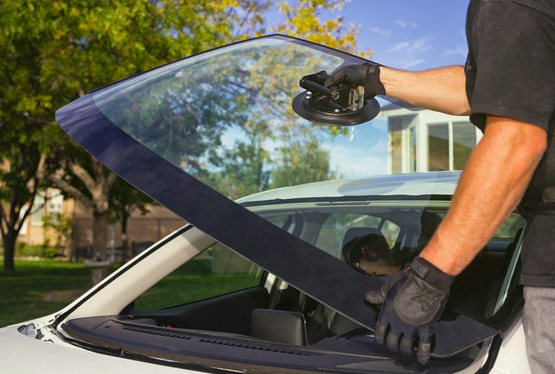 Consider the following advantages of solar control glass next time you visit Windshield Experts for windshield replacement. The ultraviolet rays of the sunlight may cause various complications like eye damage, tanning, and sunburn and skin cancer in some unfortunate circumstances. Solar Control Glass has benefits that equal those of SPF 50+ sunscreen because it blocks the majority of the harmful Sun’s rays. You must be aware of the heat-related problems after the car has been parked under the sun for a while. Finding a spot to park under the shade isn’t easy to find either. The Solar Control Glass exudes comfort inside the cabin by absorbing most of the Infrared rays that cause the excessive heat. Consequently, the temperature decreases and the passengers can easily adjust inside the car. This auto glass repair is perfect for your vehicle to tackle the high temperatures in India. Most car owners spend considerable amounts on upholstery like seat covers. It is common knowledge that excessive heat is detrimental to such items. Prolonged periods under the Sun not only make it difficult to sit inside the car but spoil the look of the upholstery as well. Logically, Solar Control Glass protects the interiors from being affected by high temperatures. Moreover, it protects your personal items like sunglasses, water bottle and keys as well. Air-conditioning is inevitable during the summers in India. If you compare the usage of fuel during summers with winters, you’ll find a drastic difference. By reducing the temperature inside the cabin, it results in 10-15% lesser use of the A/C and therefore, reduces the amount of fuel spent on the road. In consequence, it reduces carbon dioxide emissions as well, thereby preserving the environment. Electric cars, for that matter, offer better mileage and range as compared to oil based vehicles. With such reductions in the A/C usage, electric cars perform even better with the application of Solar Control Glass. It is common to experience disturbances in connectivity while driving on the roads. It turns out to be the sole reason for the delay in reaching the destination. Solar Control Glass ensures that you receive uninterrupted reception on your digital gadgets. The next time you visit Windshields Experts for windshield repair services, you should consider installing this glass in your car.